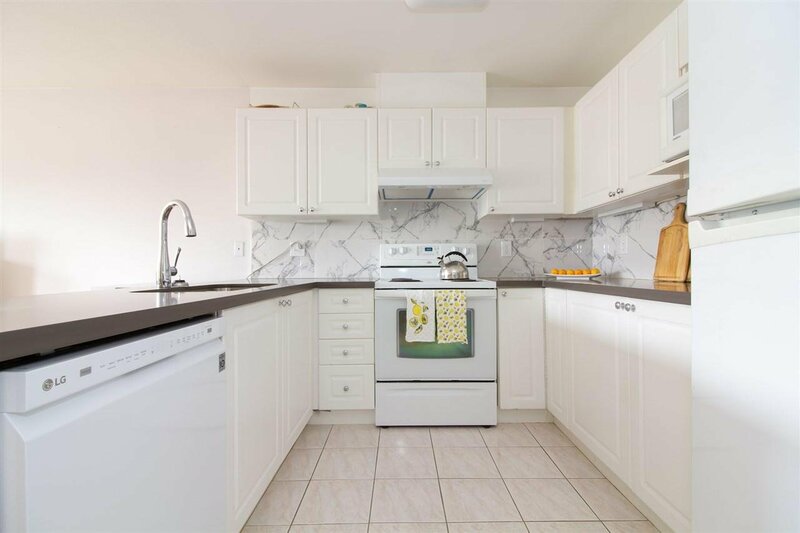 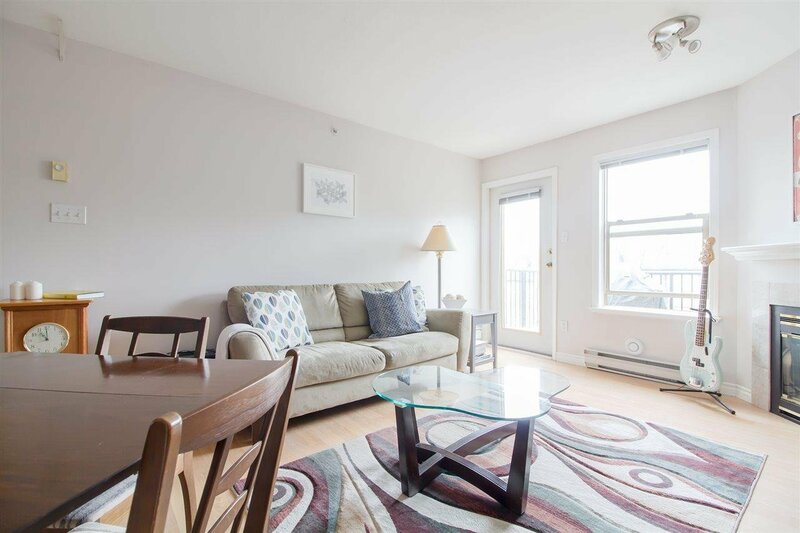 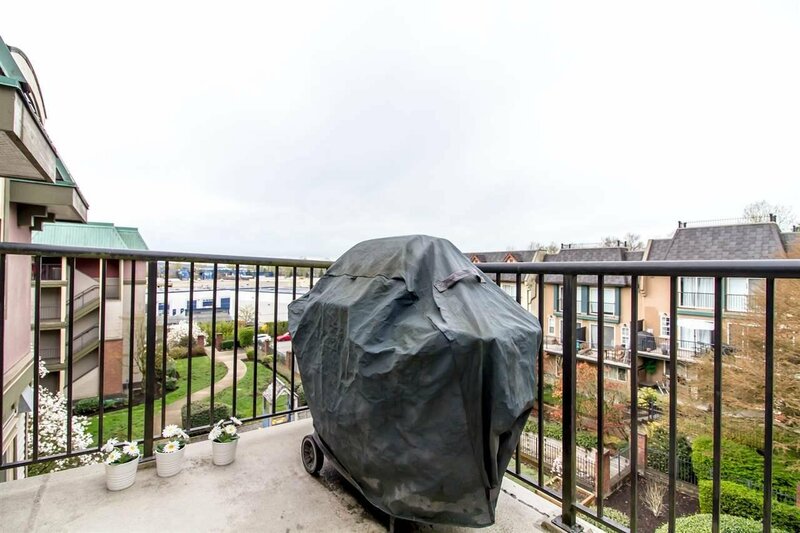 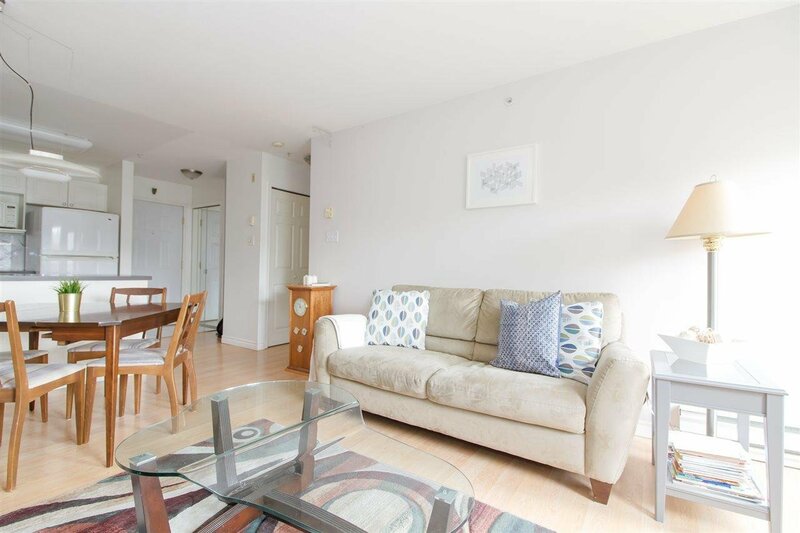 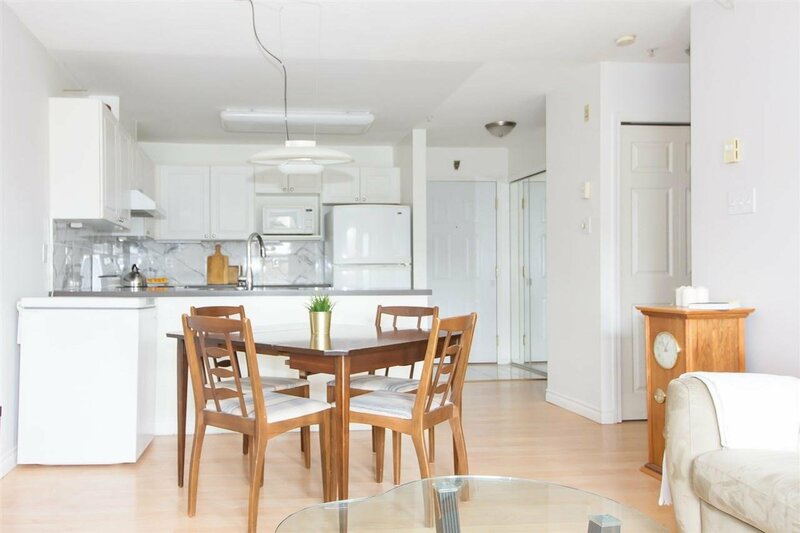 UPDATED TOP FLOOR one bedroom condo in Le Laurentian - a fully rainscreened building in Maillardville. 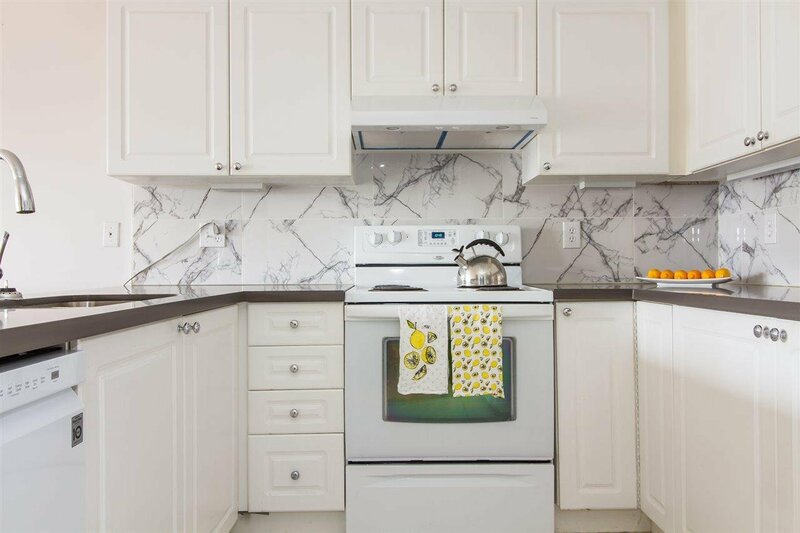 Enjoy cooking in the freshly updated kitchen with new stone countertops, tiled backsplash, undermount sink and new faucet. 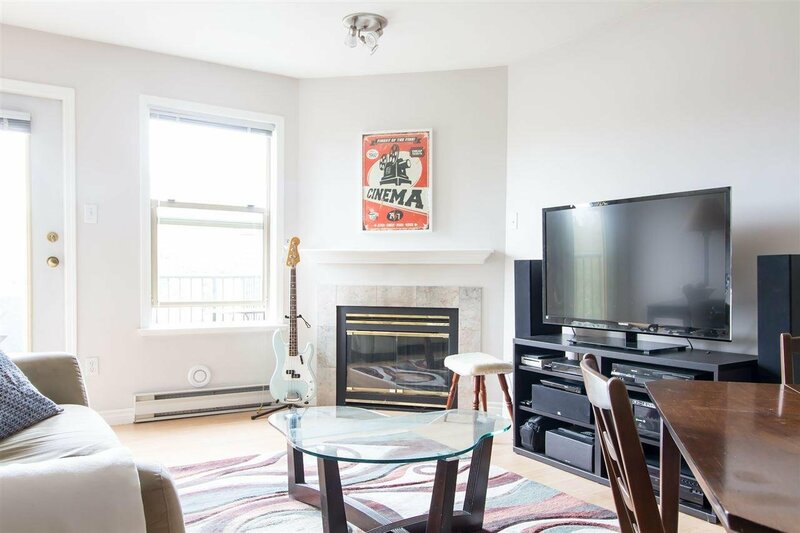 The living room has a cozy gas fireplace and looks out to a good sized balcony with a peaceful courtyard view. 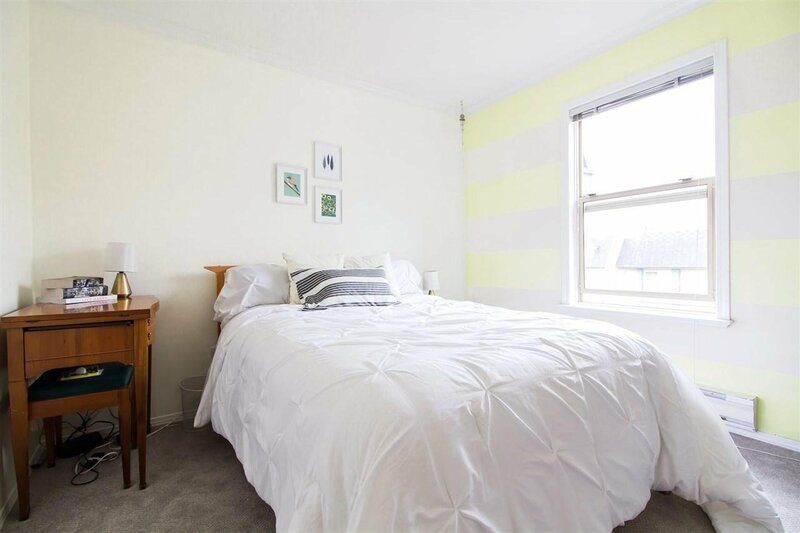 The Master bedroom has new carpet and a large walk-through closet with cheater ensuite. 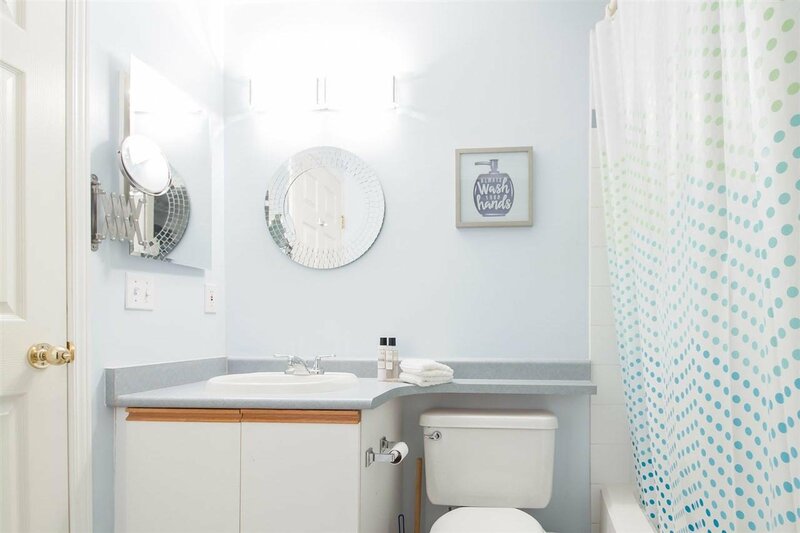 The laundry room is an actual room with space for full sized laundry machines and extra storage! 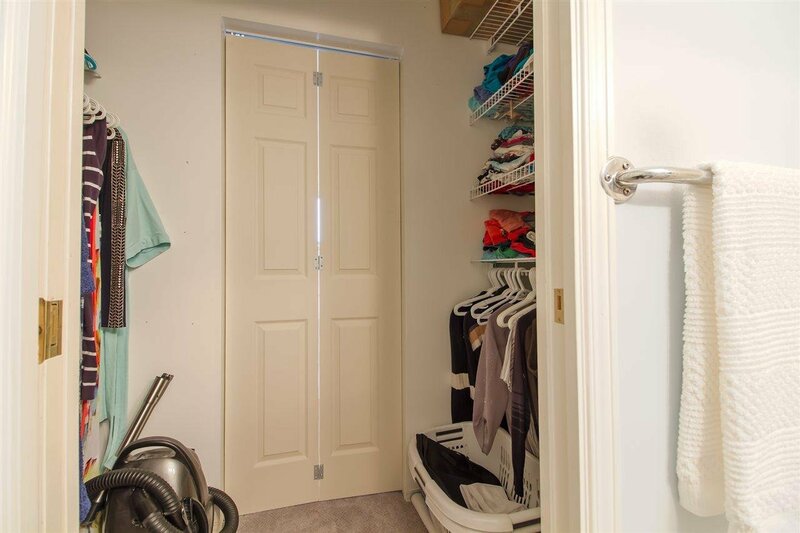 This home comes with one locker and a parking stall. 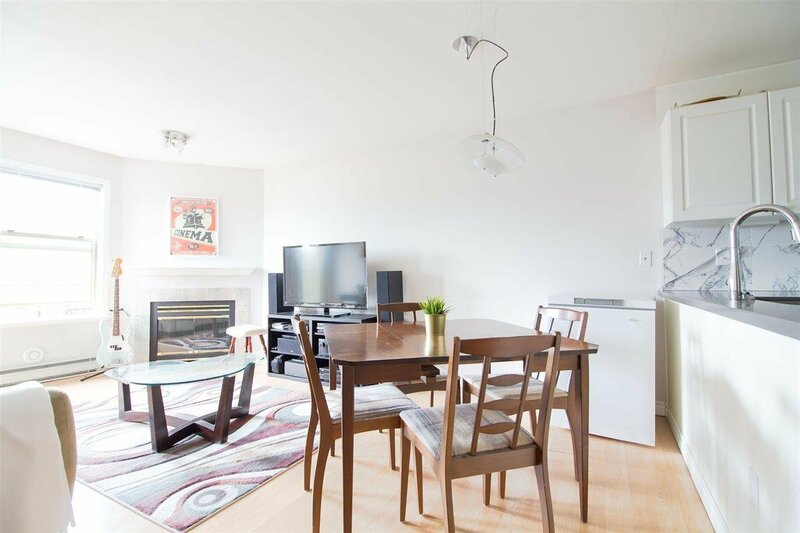 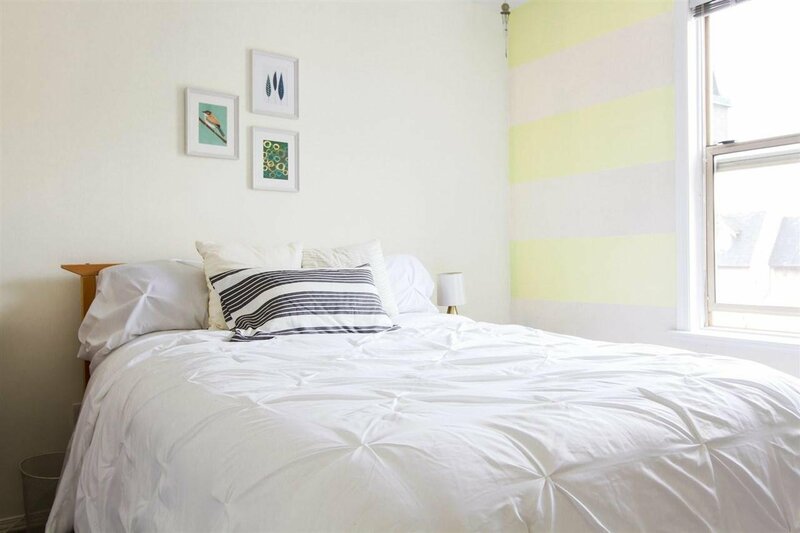 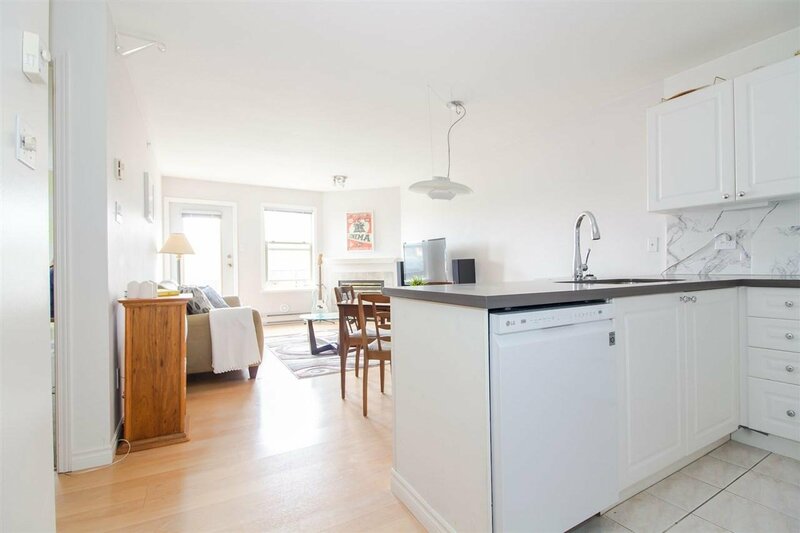 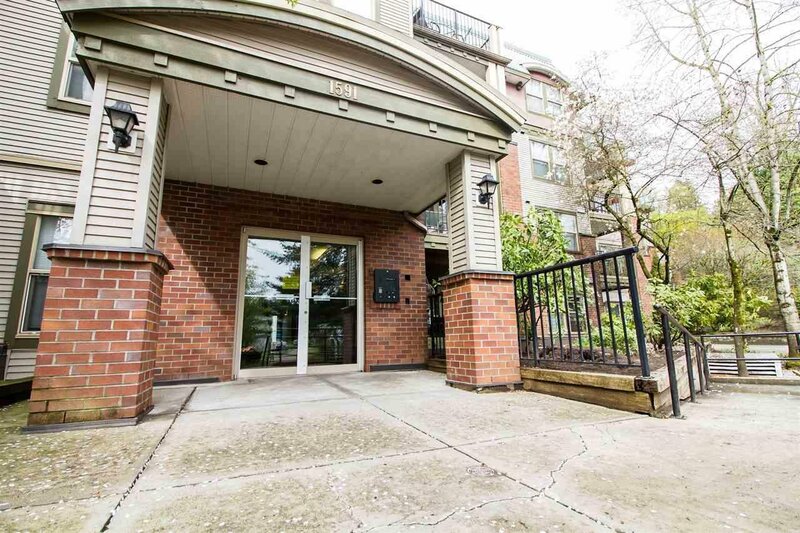 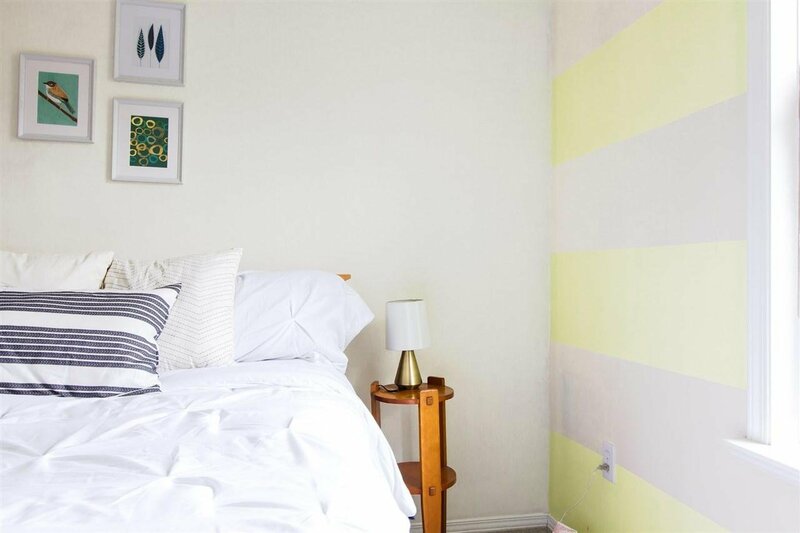 Walking distance to a variety of restaurants, Superstore, IKEA, Cineplex and even Bowling! 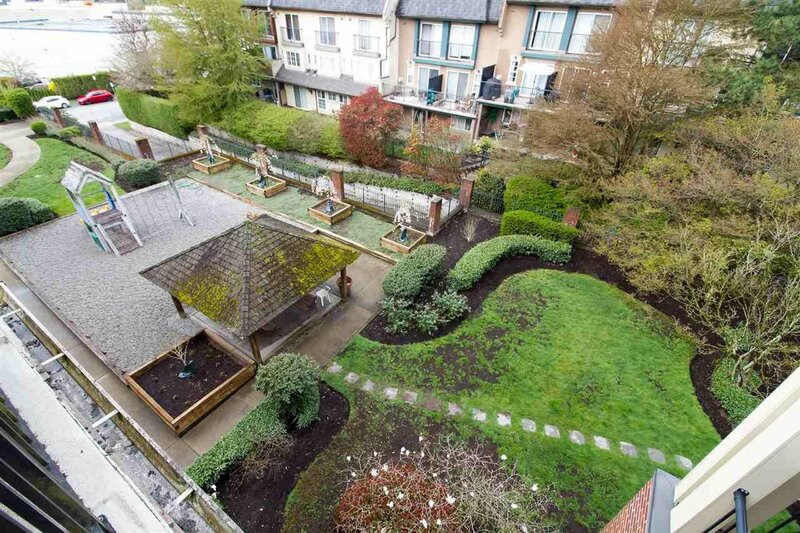 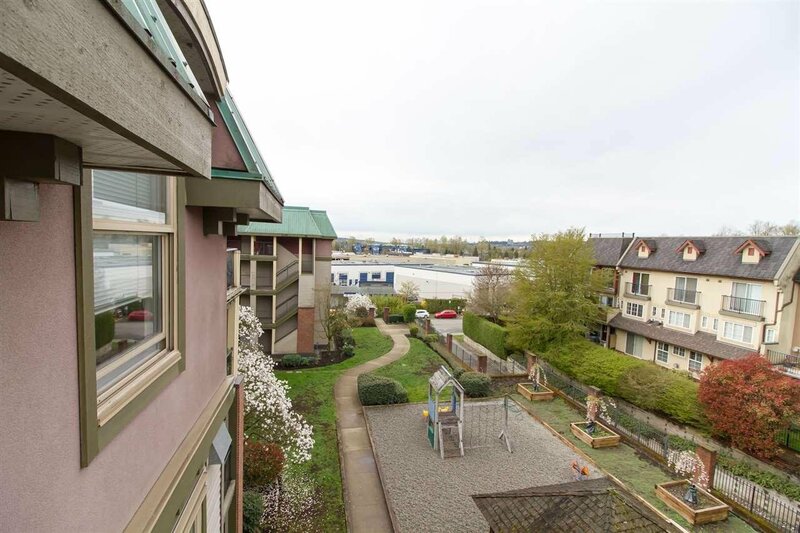 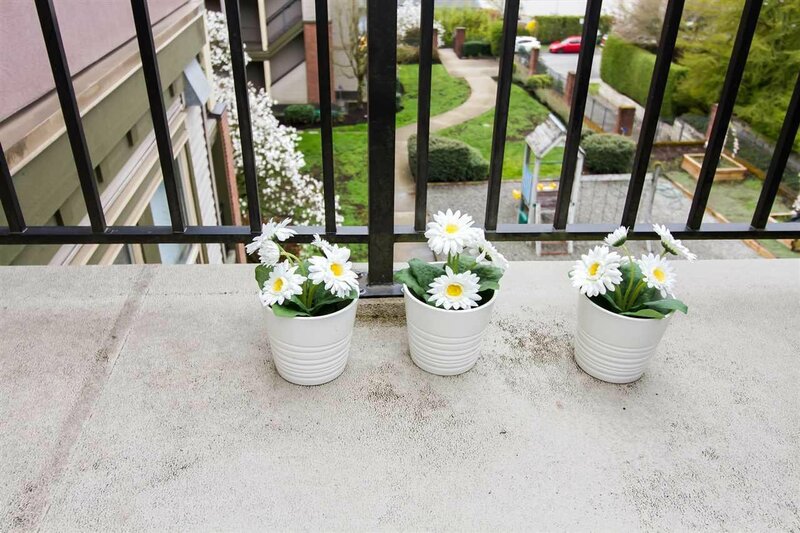 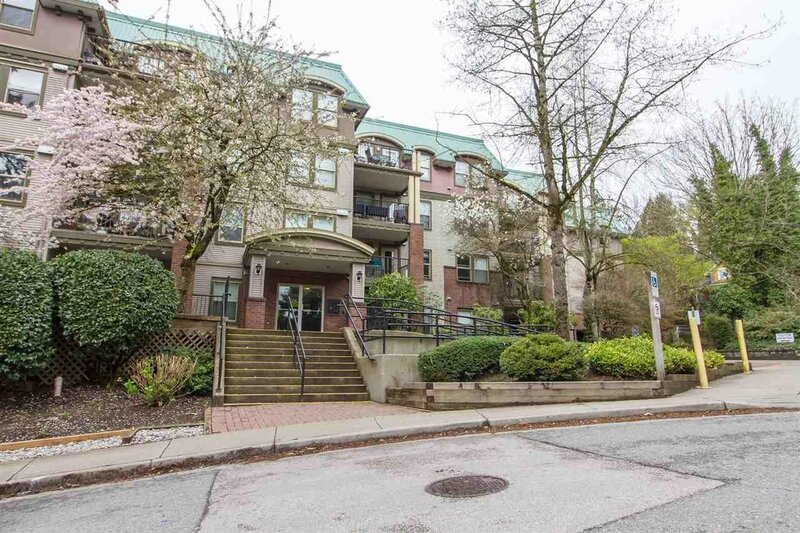 Fast access to the highway or a quick ride to skytrain. 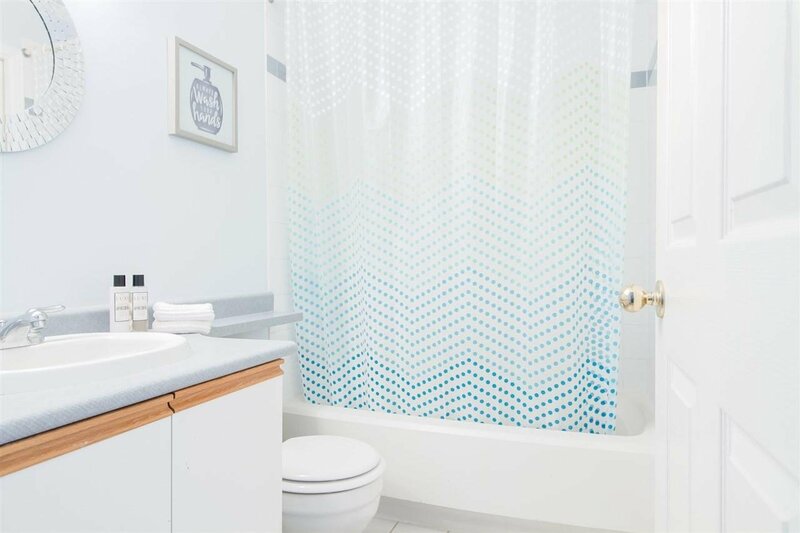 Book a private showing!